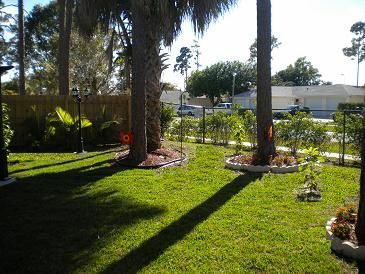 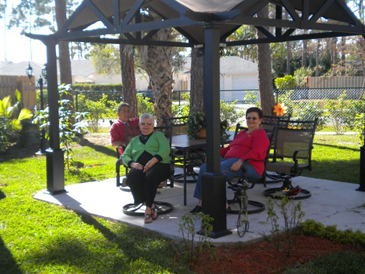 Our residential assisted living facility is located in a quiet suburb of Palm Beach County, Florida known as Wellington. 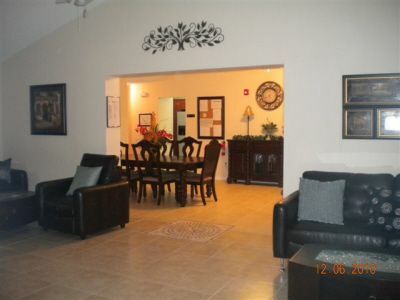 Our senior center has been completely remodeled with the elderly in mind. 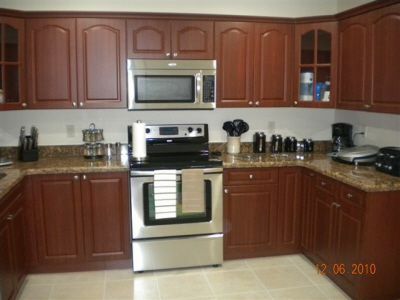 All of the furniture, appliances, linen, and fixtures are brand new with features such as granite countertops and toilets that are certified by the Americans with Disabilities Association. 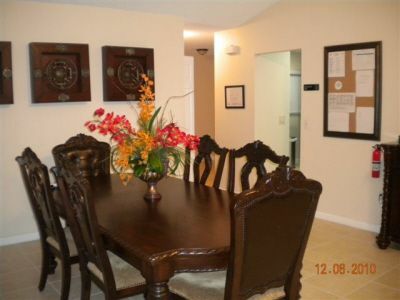 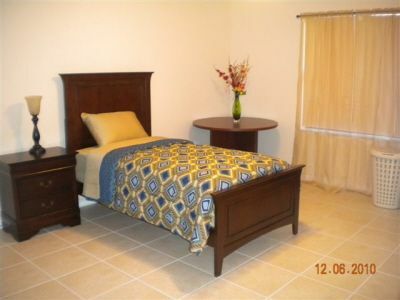 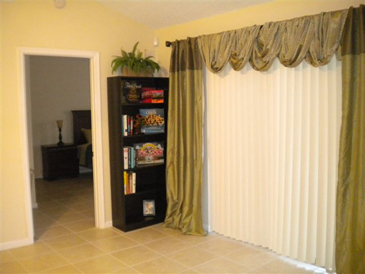 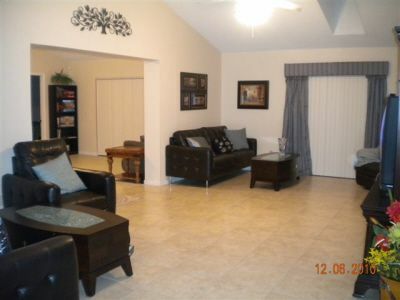 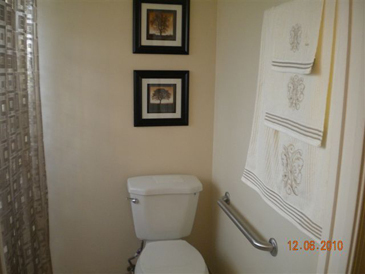 Totaling 3000 square feet, our elderly care center features 6 bedrooms and 4 bathrooms. 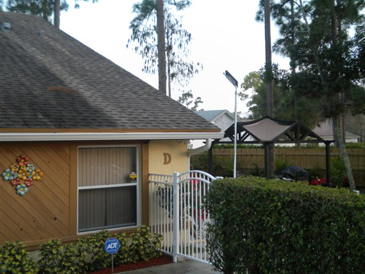 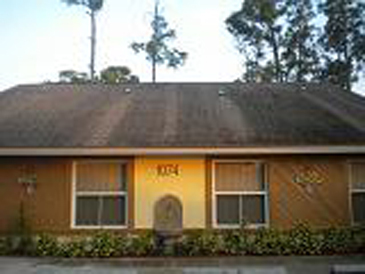 We are unique amongst assisted living facilities in that we provide more area than required by the state agency that governs our type of residential retirement homes. 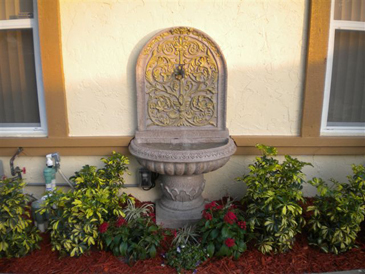 Proudly serving Palm Beach County, West Palm Beach, Lake Worth, and Boynton Beach.